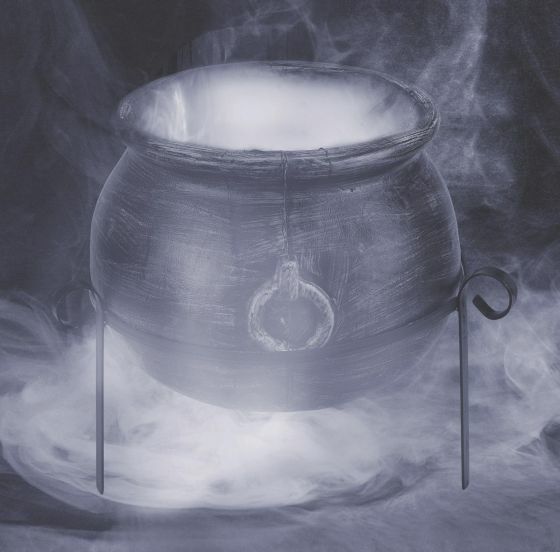 Cauldrons are the major feature of many Celtic stories. 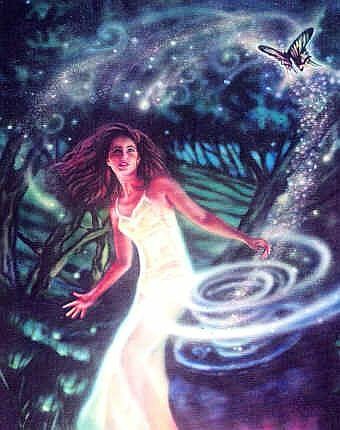 They figure as objects of quest, like the Cauldron of Annwn, which grants its food only to worthy warriors, or the Cauldron of Rebirth, into which dead men can be put and revived, or the Cauldron of Knowledge, which confers all wisdom. Many cauldrons are said to emerge from lakes in legend, and archaeology bears out the fact that many votive cauldrons have been found deposited in lakes as part of ritual or funerary customs. Three Cauldrons of Inspiration are said to reside within the body, according to an Irish poetic text; the position of which are reflected by each person’s vitality, emotional responsiveness and intellectual capacity. Cover the inside bottom with dirt or sand to dissipate heat. Light incense charcoal and add either saltpeter for flame and spark or flash powder for a different but spectacular effect. To assist in releasing or firing off peak energy, try using flash "bombs". Make a small pocket in a piece of flash paper, fill with flash powder and tie with thread. The "bomb" should be about the size of your smallest fingernail. The results are spectacularly bright, so use the powder sparingly. Don't look directly at the flash as you drop the "bomb" in the cauldron. The CAULDRON, as the fifth elemental spirit, symbolizes inspiration, rebirth, illumination and rejuvenation. Use a Fire cauldron with saltpeter to cast a Circle. Use the mists of an Air cauldron for an initiation. Burn away hate, prejudice and negative self-images, with a Water cauldron. The Earth cauldron is ideal for indoor Holiday rites.